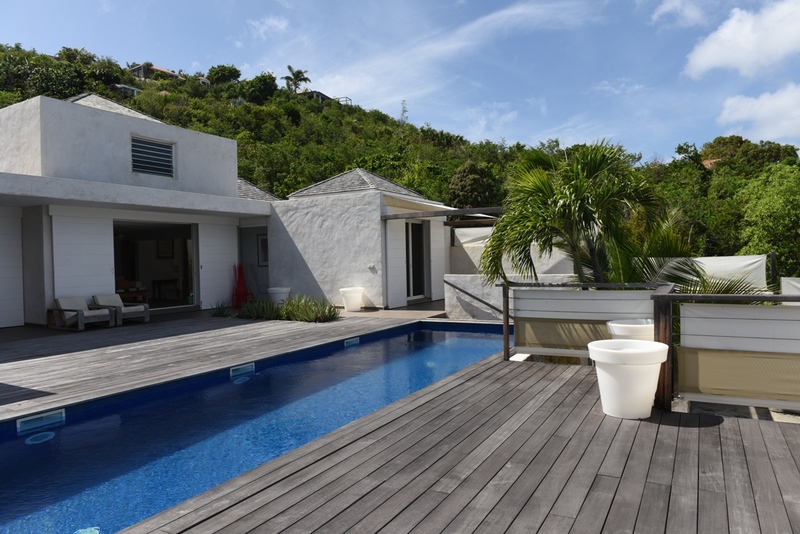 In the heart of the residential area of ​​St Jean hillside, villa Eole offers a great view over St Jean bay. 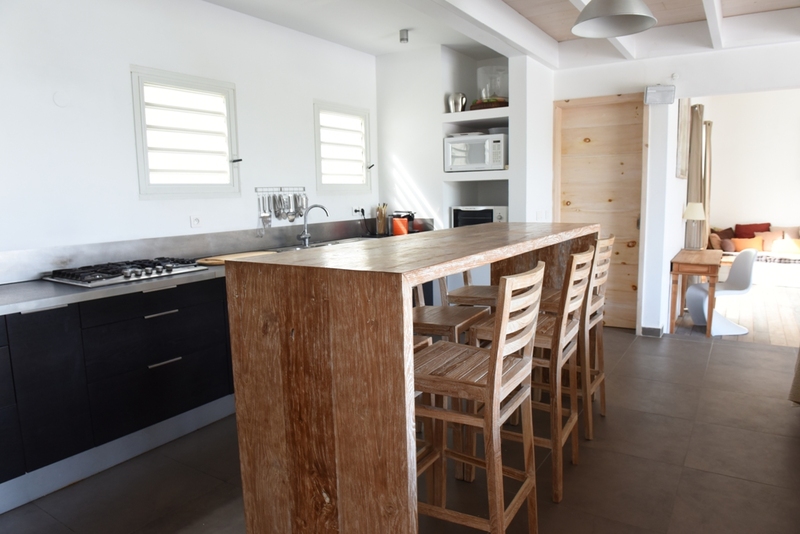 Villa Eole is ideally located, few minutes from St Jean beach, restaurants and shops. 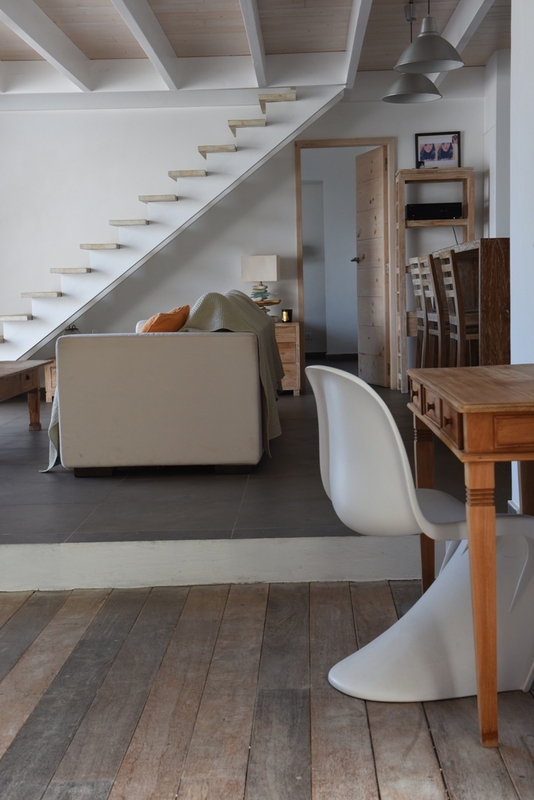 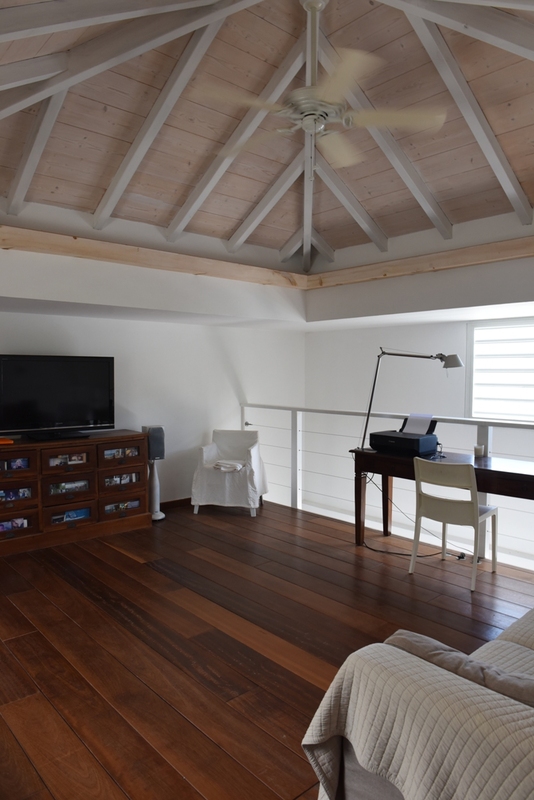 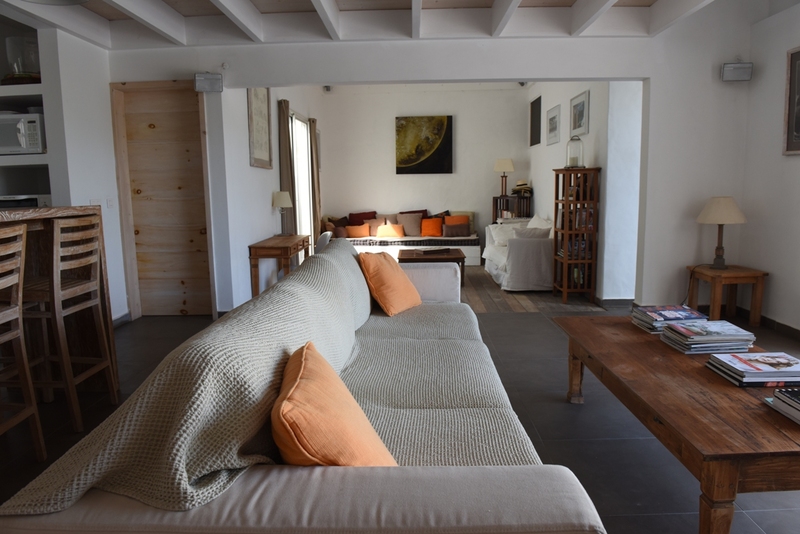 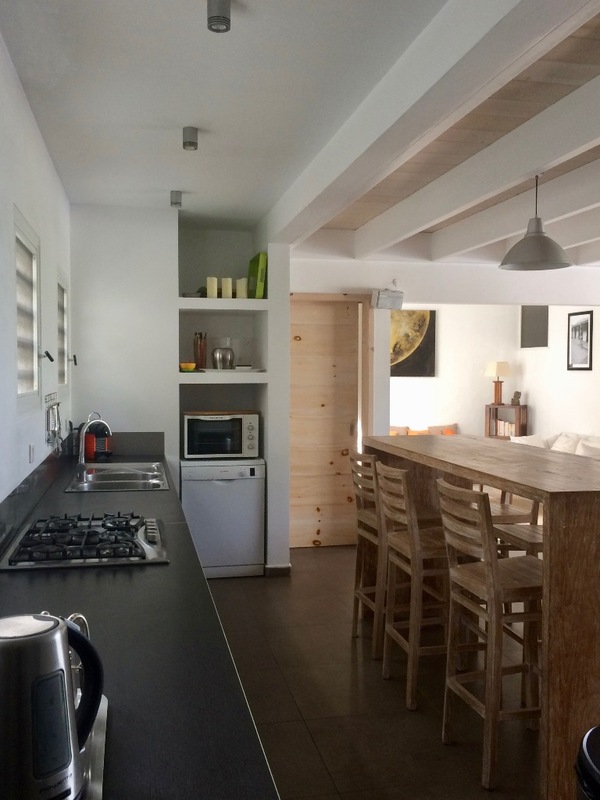 Villa Eole features a fully equipped kitchen, spacious living room with a mezzanine, indoor and outdoor dining area as well as a covered outdoor lounge area to relax by the pool. 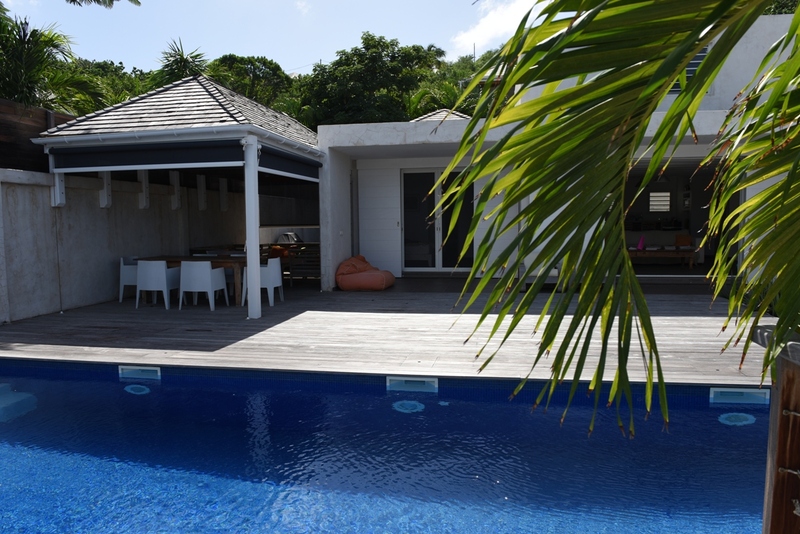 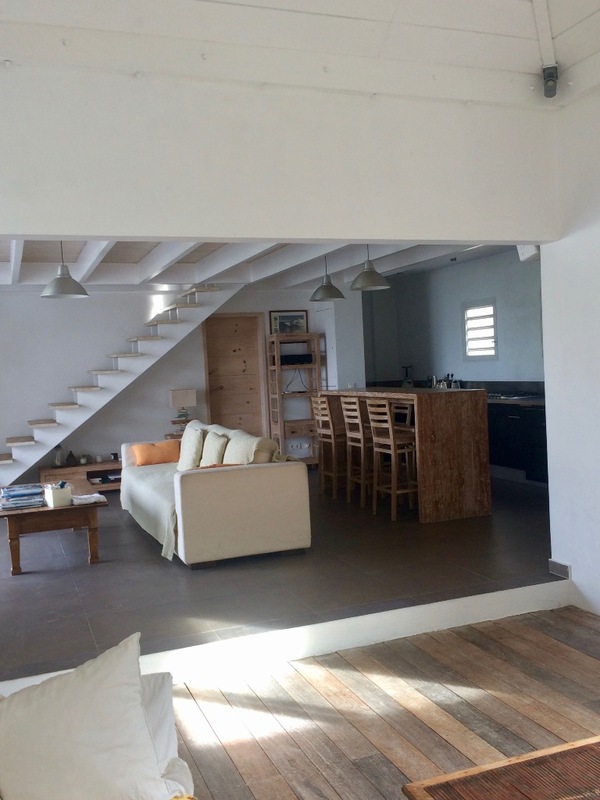 The villa offers three large bedrooms with Ensuite bathroom at the main level and a fourth bedroom at a lower level. 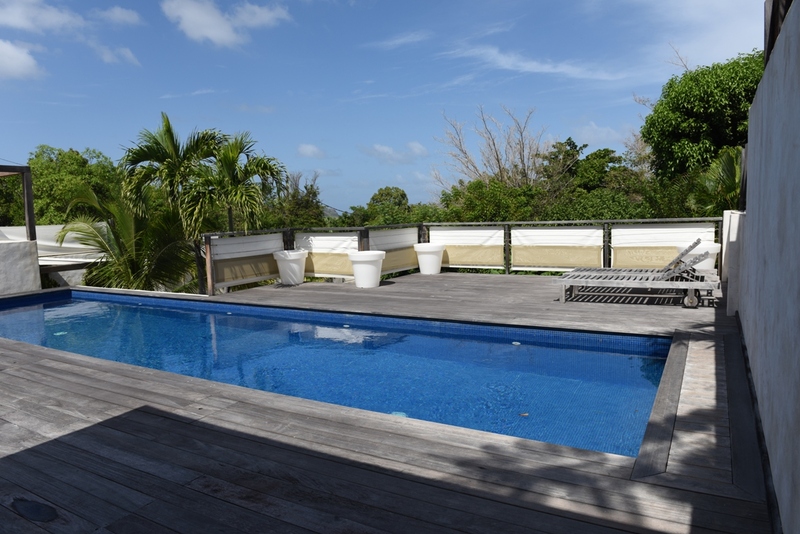 A large deck faces the pool. 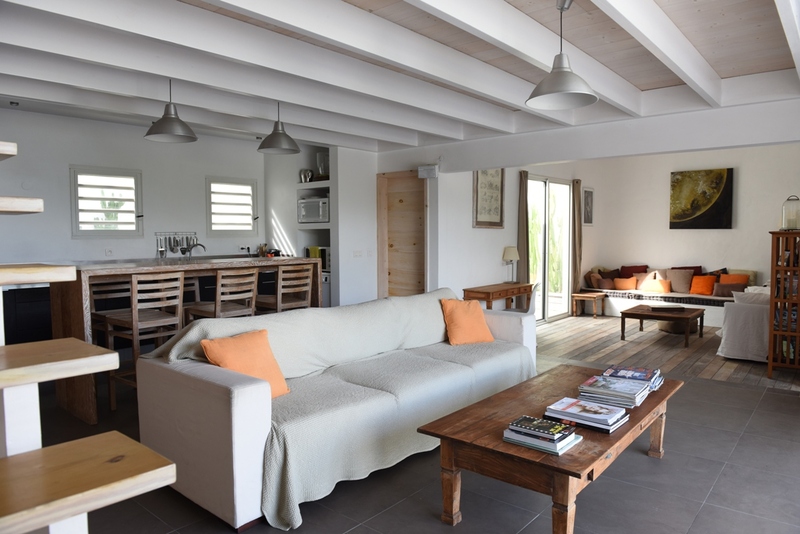 Villa Eole offers an harmonized decoration combined to functionality and modern. 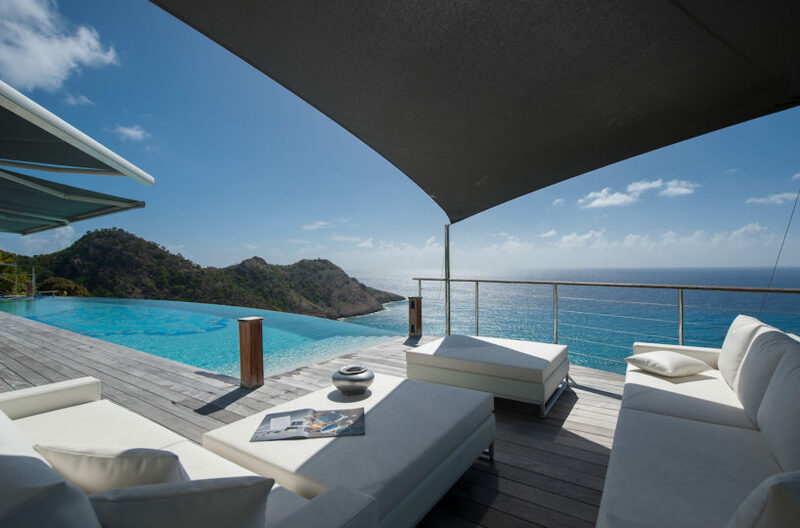 Price : 3.300.000 Euros HAI.